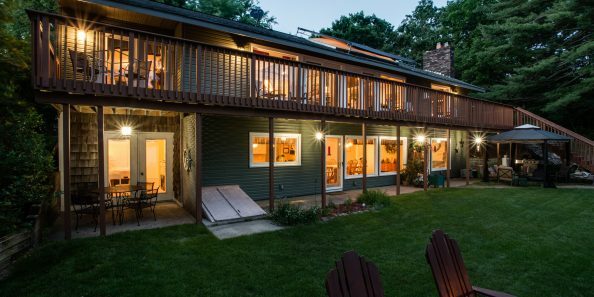 Nestled among whispering pines on the scenic shoreline of Lake Wissota lies a luxury retreat of quiet and comfort.  The Inn on Lake Wissota, a Bed and Breakfast near Chippewa Falls/Eau Claire, Wisconsin, has been quietly serving its guests with unbeatable hospitality for the past 20+ years. 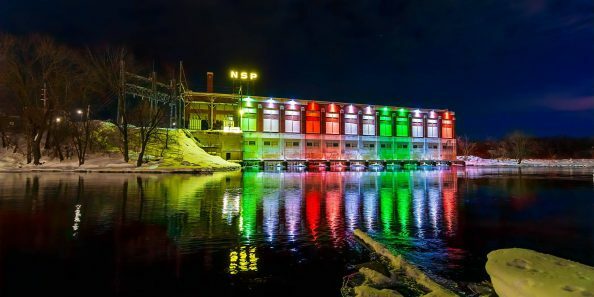 There is plenty of fun to be had in the Chippewa Falls/Eau Claire area, including outdoor recreation, wineries, breweries (notably Leinenkugel’s), art, history, shopping, and so much more. Beyond that, Lake Wissota is yours to see and enjoy. The Chippewa Falls/Eau Claire region is a four-season destination. Come relax on the lake with us, and enjoy our romantic accommodations. You’ll enjoy a restful nights’ sleep in peace and quiet, tucked away on the shores of this picturesque lake. Additionally, our rooms feature terraces, fireplaces, and/or whirlpool tubs. With breathtaking scenic views, luxury accommodations, delicious food and a wealth of activities, Inn on Lake Wissota is the perfect place to get away for any season. Tyler Mickelson from WEAU‘s morning show, Hello Wisconsin! visited Inn on Lake Wissota just before Easter. Watch for a great Easter Brunch quiche recipe and a Celiac friendly baked oatmeal recipe . It is truly a ‘pleasant view’. Located on Lake Wissota the deck view was so peaceful. Our room was comfortable, room and had an indoor view of the lake. Breakfast was delicious, blueberry french toast. Fresh and locally sourced items. Thank you Beth and Roger. We’ll be back. 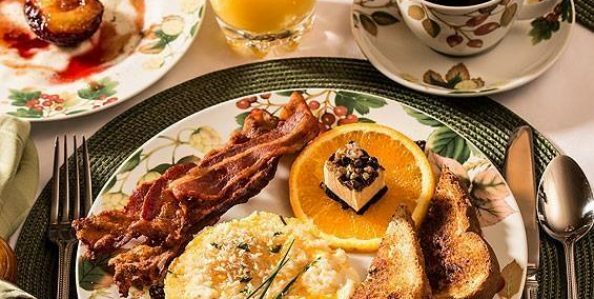 Each morning we prepare a different family-style, multi-course breakfast which is served in our beautiful Dining Room overlooking Lake Wissota. We are located on the shores of Lake Wissota and just 10 minutes to Chippewa Falls and 30 minutes to Eau Claire. You can easily make a reservation with us online. Get the best rates when you book directly with us. You can also add packages when booking.